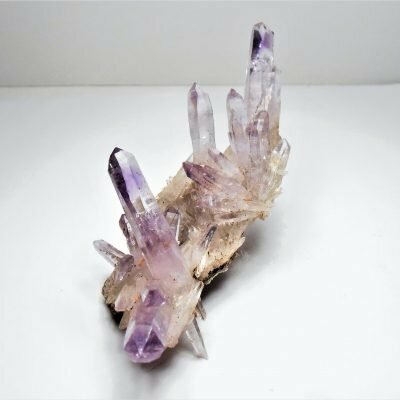 This amethyst is from Piedras Parado in the Mun de Tatatlila, Veracruz, Mexico.This locale contains 6 different minerals including the world famous amethyst specimens found there. Amethyst is the purple variety of quartz which is a silicate containing the elements Si and O. In pure form quartz is colorless however it can be found in different colors that are caused by trace impurities in the crystal lattice. 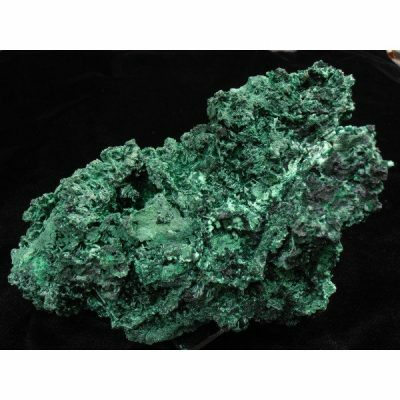 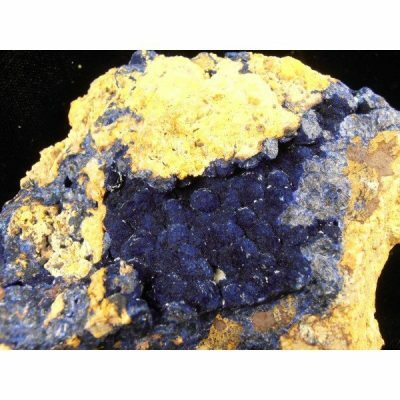 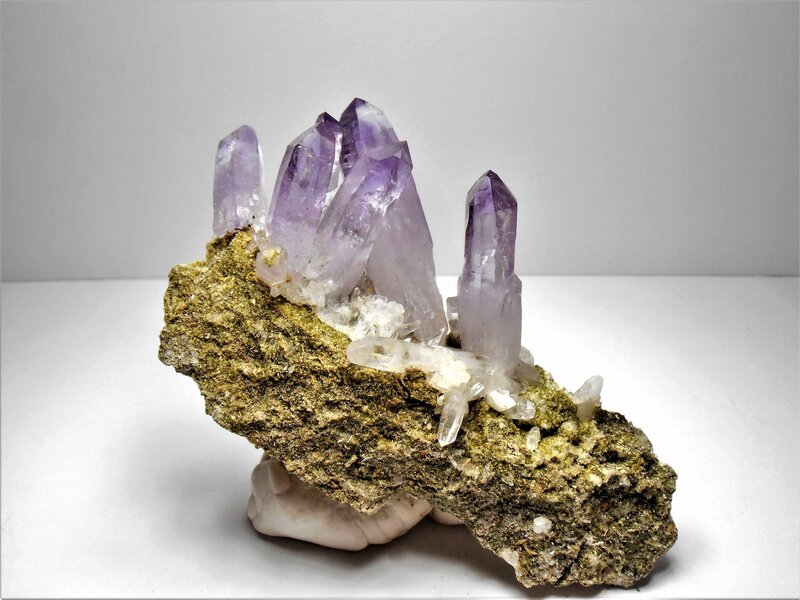 This specimen consists of a matrix that is covered on the display surface with a bed of druse quartz and epidote crystals which in turn host elongated amethyst crystals. 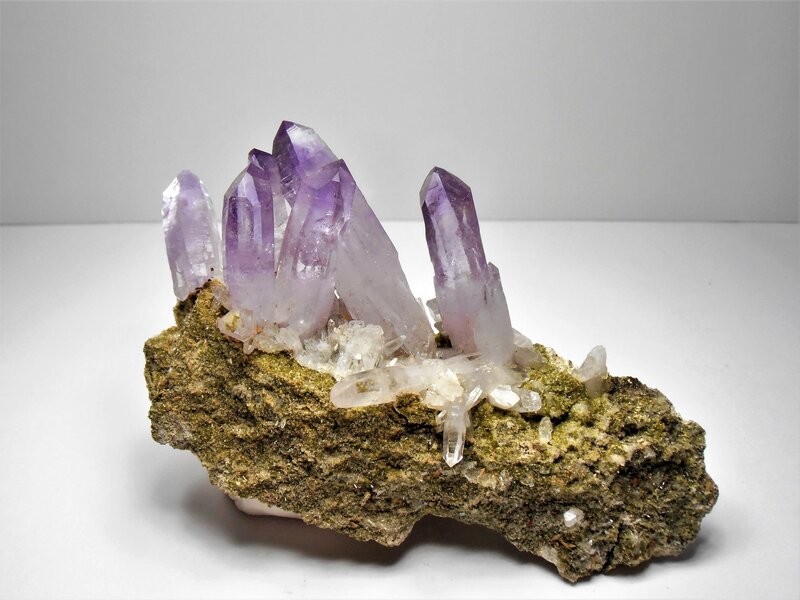 The amethyst is typical for this location with translucent milky to colorless bases that turn transparent and purple towards the tops. 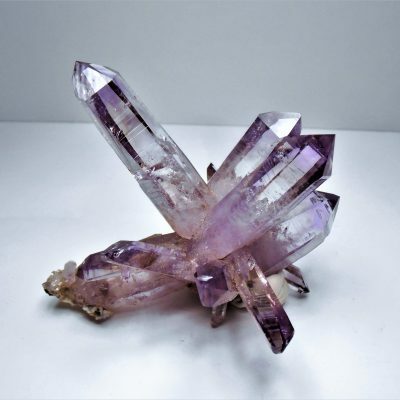 In this case the crystals have a rich violet color and the longest crystal is over 1 1/2 inches long. 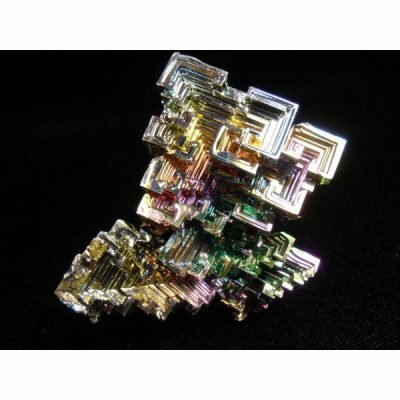 This piece measures 4 x 2 1/4 z 1 1/4 inches or 102 x 57 x 32 mm.